This gift basket has a length of about 14 in, a width of about 4.25 in, a height of about 1.5 in and a Net WT of 24oz. It's instinctive; you just know when you bite into something exceptional. The taste, the feel, the almost immediate sense of satisfaction that envelopes your taste buds. 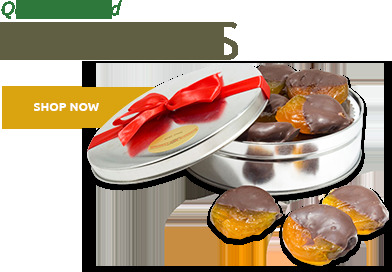 That is sure to be your experience when you bite into any of the nuts included in our Superior Trio Gift Tray (Net WT. 20oz). 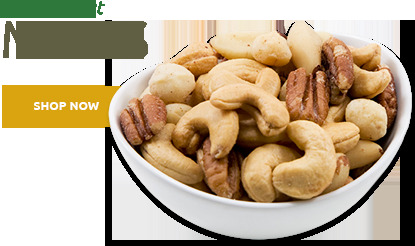 This is the perfect assortment of Giant Whole Cashews, Jumbo California Almonds and Colossal California Pistachios. 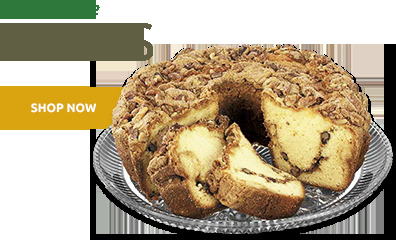 It's all about combining alluring flavors with crunchy indulgence. This is a surefire way to kick that afternoon snack attack into overdrive, make after-dinner drinks far more interesting, or spice up your next impromptu get-together. Try a tray and see for yourself. ProsTiming of delivery & quality of product were excellent. The nuts were fresh and delicious. You could tell they were fresh just by their looks, and how they felt in your hands, and then when you bit into them, they provided that satisfying fresh crackle. Five Stars Means Five Stars!!! "Fattest almonds I've ever seen... cashews are huge... no 'last year's crop' taste... these are FRESH!" These gifts were an enormous success, which means I'll be buying from Superior Nut Company again and again and again! ProsFullest satisfaction. Shipping was rapid and well-secure, and delivery was almost instantaneous. This was a gift for a long distance friend. It was delivered promptly as stated. Friend was very happy with the freshness and taste of the nuts. We are both appreciative of your products and service. Sent this trio as thanks to a friend and they loved it. Said they were the freshest, best tasting nuts they ever tasted. So if you want to be a great gift giver, go to Superior Nut. 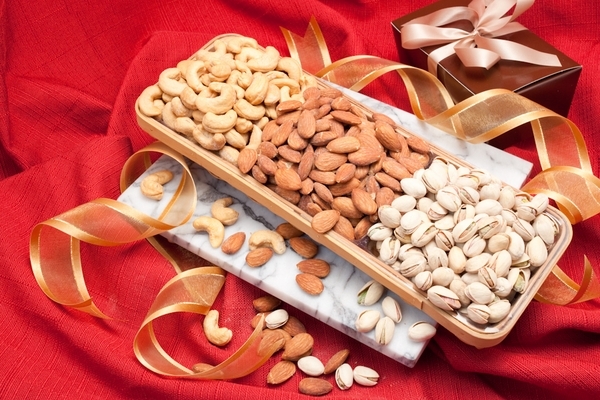 We have received some assorted nuts as gifts several times over the years, and they are always fresh and delicious. I sent this assortment to my brother-in-law for his birthday.He was very pleased, the nuts were fresh and delicious. I was pleased the price was reasonable and shipped out very quickly. The picture he sent along with his text thanking me looked very nice. I never ordered from Superior Nut Company before, but I certainly will in the future. Perfect size for an everyday gift! 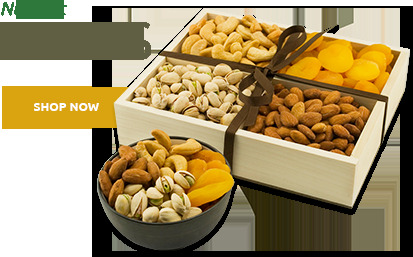 Great Father's Day or birthday gift for someone who loves a nut assortment but will not eat a ton before they get stale. I've purchased this exact trio 3 times now and both my father and father in law loved it! Made a nice thank you gift. My friends really enjoyed the nut tray. This is the second time I have ordered this product for my Father-in-Law and he loves it. Nuts are fresh and delicious! In our experience, the nuts are always fresh and of very high quality. ConsCashews were a little too salty, for our preference. Ordering was simple and quick. The product was exactly as advertised (and delicious!). I will be ordering from the SNC in the future and would recommend this company to all of my friends and relatives. Thank you. ProsQuality and freshness of product. I bought this for a gift and it is just right! It looks great and arrived quickly. Wonderful packaging, quick mail service, and of course wonderful nuts! The personto whom I gave this gift was very pleased. ProsThe person that I called and ordered from was very helpful. The family that recieved the gift said it was good quaility. ConsIf I had one complaint it would be that it seemed like a small amount of product for the price. ProsNeatly packaged and received in a timely fashion. I sent this as a gift. It arrived on time and the recipients thought it was great. They also commented on the nice basket. The price was reasonable and I liked the free shipping. 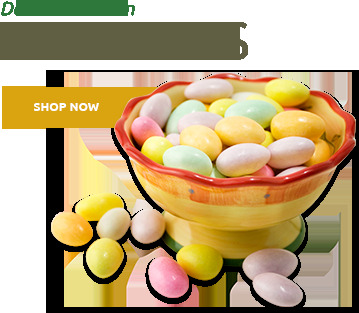 ProsI have purchased from your company several times and everything is fresh and delicious. Friends who have received the gifts have been very pleased. I've gotten the "executive tin" for myself several times and it's great. It's also nice to buy from a local company.